I will have to confess now that I only watched the first episode of the BBC’s Victorian crime drama Ripper Street, but I’m fairly confident that my criticisms will stand for episodes two and three. And for the first series that I also missed. I know, questionable grounds to hold an opinion, but please don’t make me watch them all. It’s pretty boring to have to cover those points yet again, since they apply to almost all TV and films, like, ever made and have been pointed out quite a number of times. But if the BBC haven’t yet noticed that this is a problem requiring action, then I guess it does need to be said. After all, it wouldn’t have been that hard to develop some female characters who bear some resemblance to human beings, especially since women actually were people in the Victorian era, who had a whole variety of thoughts, conversations, roles and wardrobes, despite the best efforts of history and pop culture to convince us that they were all either tightly corseted wives or tightly corseted whores. It is no longer convincing to represent women in this ridiculous cartoon way, whatever period the TV drama/film/book is set in, because we know that women. are. people. Matthew Macfadyen, you have been Mr Darcy. If Jane Austen could write proper female characters in 1813, why are we still not getting it? This entry was posted on Wednesday, November 13th, 2013 at 6:15 pm	and posted in Feminism, TV and Film. You can follow any responses to this entry through the RSS 2.0 feed. First off, you’re wrong that there were no other female characters but prostitutes – don’t do your review by stealing inaccuracies from others. It’s like the telephone game – the misinformation just grows and grows. Then you’re asking the lead actor to write a better script? Huh? Then you’re saying they are all beautiful except for the elephant man? Did you see Jerome Flynn in there anywhere? He’s got a nose that looks like it’s been broken and reset by Helen Keller. And getting back to the women, this takes place in Victorian England. Women didn’t do much of anything but stay at home and have babies. There were no – now don’t scream – Starbucks in Victorian England. The only jobs open to women were prostitutes and, er, prostitutes. That’s why women married any jerk who asked back then, instead of waiting for the jerk of their dreams. You must be very young. Why don’t you go to journalism school and learn something about criticism. People work hard, actors, writers, technicians. They don’t set out to make a ‘bad show’. If you can’t offer reasoned opinions based on facts – keep your braces shut. Goodness me! What a lot of vitriol for a fairly lighthearted review. Firstly, I am not of course suggesting that Mr Macfadyen have anything to do with the script, I am expressing surprise that he would get involved with such a poor one. 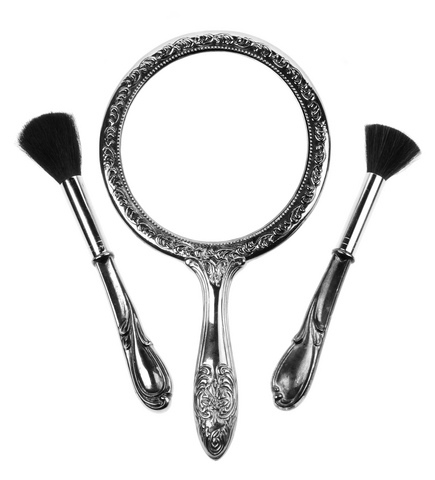 Although there were not many options open to Victorian women, they did actually do things other than getting married or selling their bodies. Working class women have always worked, and Victorian factories were full of women. Equally, the middle and upper classes were often involved in campaigning and philanthropy, writing, governess and teaching work. It would be much more interesting for TV and other representations of the era to explore some of this. Of course people don’t set out to produce a bad show. But they do set out to produce shows that will be popular, and sometimes good things get lost in that pursuit. 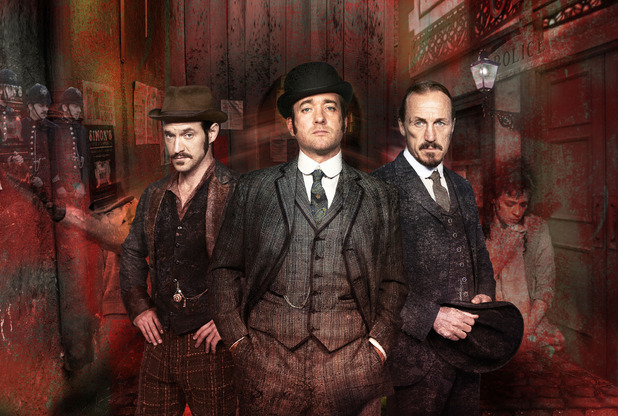 I had hoped to enjoy Ripper Street, but was disappointed by the same old stereotypes, especially in relation to women and personal appearance. Perhaps it gets better as the series goes on – as I said at the beginning, I was only commenting on one episode in order to have a more general discussion. Uuuggghhh! The women’s parts are soooo annoying. Surely they can do better, as you say.